Order online for pickup & delivery!! purchase digital gift cards here!! Join our email list for great Coupons! 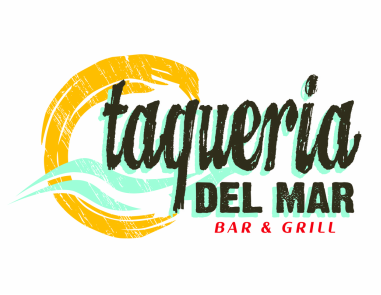 Taqueria del Mar is a fast casual grill and bar featuring affordable southwestern cuisine with hand crafted margaritas, cocktails, beer and wine. Located in Peachtree Corners, Georgia (formerly Norcross, GA) - we are open 7 days a week for lunch and dinner. Taqueria del Mar is dedicated to sustainability. We do this by using recycled and reclaimed supplies, fixtures, and equipment. Our entire restaurant interior was built using recycled and reclaimed wood. We use only recycled recyclable, and reusable products and encourage our customers to separate when discarding.